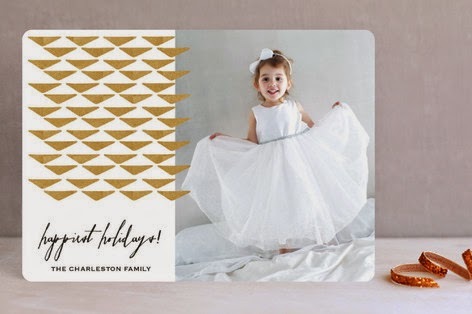 Disclosure: I will receive a gift card from minted. All opinions are my own. Can you believe the holidays are just around the corner? We just took our family photos the other weekend and I received the previews recently. It's time to think about holiday photo cards to share with friends and family. 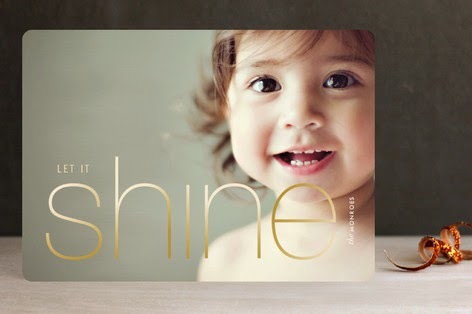 Minted offers beautiful, luxe cards that are sure to bring joy to your recipients. Check out my top picks for this year. Do you see a pattern in my modern holiday photo cards picks? I am crushing on the gold trend this year and minted has so many great choices that you can select from. The clean designs allow your family photo(s) to shine. I love that you can customize by choosing your format (flat or folded), type of paper (How gorgeous is the Pearlescent Paper option? ), shape of card, backer option and more. Minted is also offering free recipient addressing so hallelujah for no hand cramps! 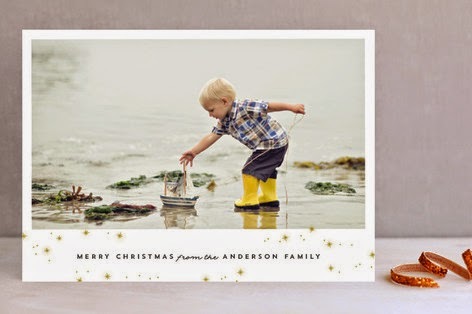 Will you be ordering holiday photo cards? What are some of your favorites from minted? Those cards look great and so professional! I love the ornament idea.. that's so creative! 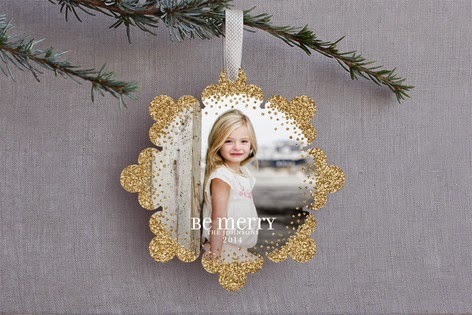 Minted has such pretty holiday cards! I was just looking at their stuff the other day because I saw someone post theirs on facebook! We got our Christmas cards from Minted this year, they turned out great! Love them! Wow, those are gorgeous cards. I love the one that is an ornament. What a fun idea and wonderful momento. My favourite is the frost foil-pressed cards. I like the gold embellishments that you selected. Very festive. These are all so neat. I personally adore the ornament! I love these!! They have some great cards! I really love the idea of the ornament for the tree. Very pretty! What beautiful cards! Love the ornament one best, what a great idea. These cards are just so classy! 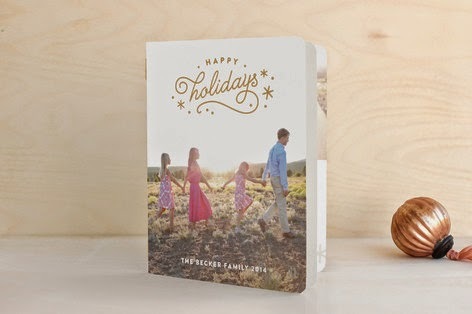 I really do have to order from minted this year. Those are gorgeous. I would love to get some cards like this for the holidays. Those designs are so modern and crisp. I love them! I used Minted for the 1st time last year and was so impressed!